6 - 12 $10.98 ea. 13 - 24 $9.98 ea. 25 - 48 $9.55 ea. 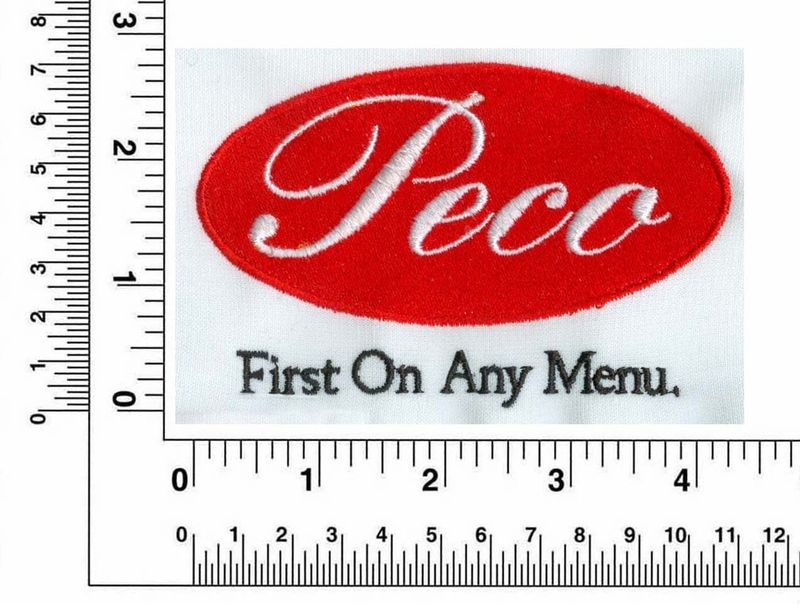 First add the garments to the shopping cart that you want to add your logo to, then add this item to your cart. 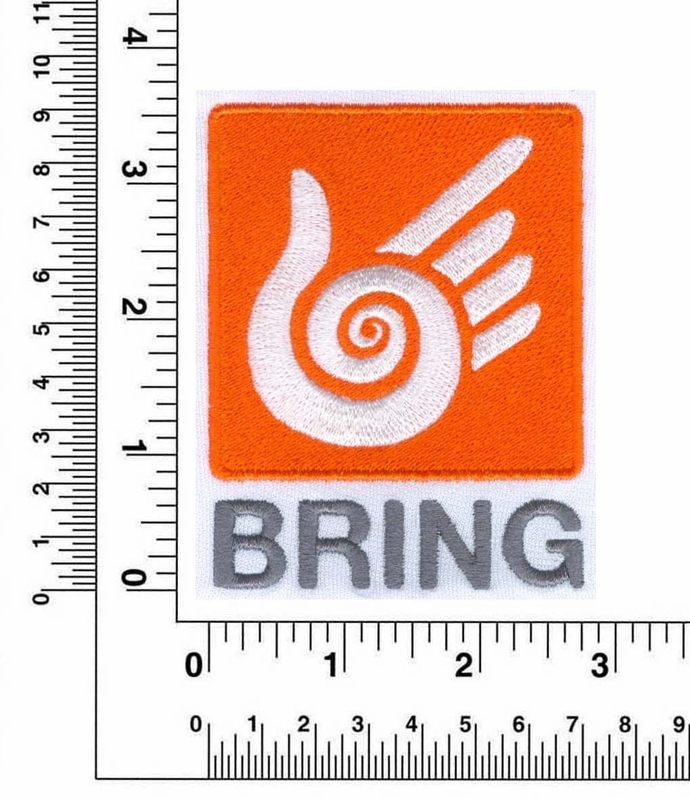 Be sure to match the quantity with the number of garments you are ordering. Desired Width(Inches): We will scale your logo by the width you prefer, while keeping the width-to-height ratio the same. 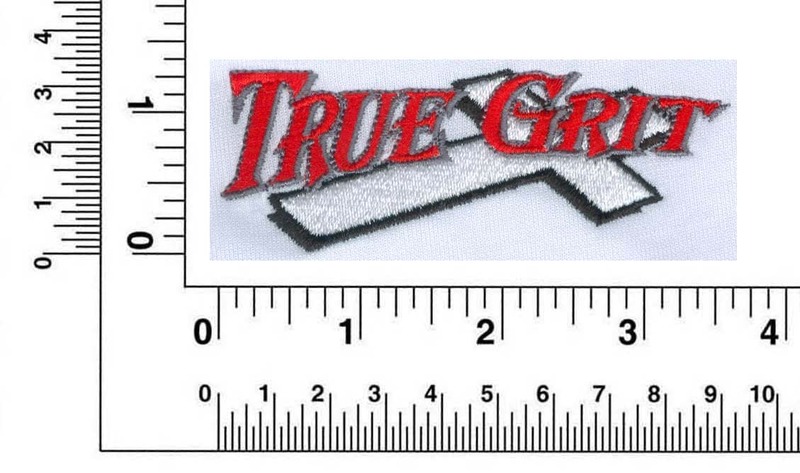 We may make some small adjustment if needed to make sure your logo will sew out correctly. Special Instruction: Enter any special note you may think is needed. Quantity: Enter the Quantity of logos you need (if you have 12 Garments you will need 12 Logos). Once order has been completed and you receive your order confirmation you will be able to email your image files back to us. Which type of art format is acceptable? You can send a .jpg, .gif, .tif, .cdr, eps, ai, or .pdf files. Do you have someone I can talk to if I need help? Yes, please visit our customer help center page for phone, email options. Customer Help Center.